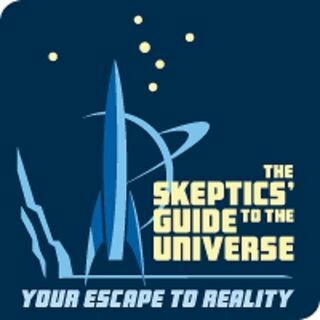 *We apologize for the audio this week* In this episode of Secular Stories, Jonathan interviews Joe Novella (the lost Novella brother) from Skeptics' Guide to the Universe. They discuss how Joe's life changed after the housing collapse, the Newtown shooting and gun control, growing up in the Novella family, and Joe's daughter Faith drops in to talk about Bernie Sanders. Special thanks to Jason Comeau for the awesome intro and outro music. Check out the link for more tunes from ... Maggiori informazioni Pastor Jay.